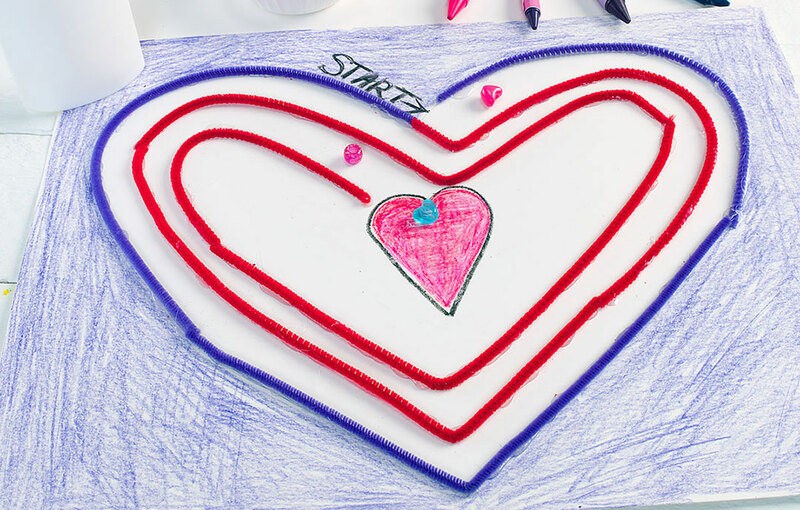 Hearts are a great shape to use to make and solve a maze! 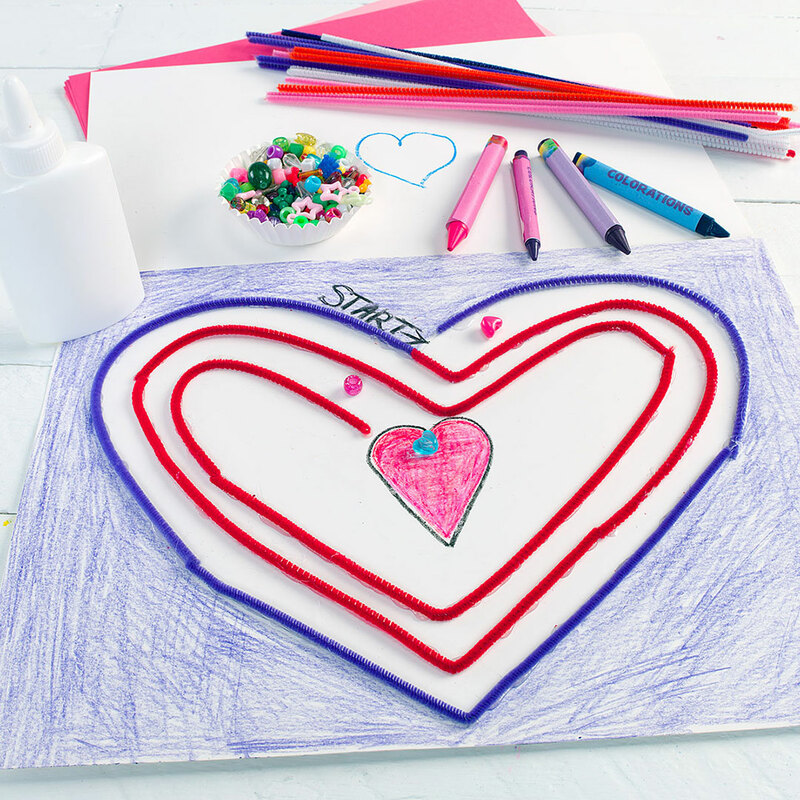 To make the maze, lay a line of glue onto a sheet of card stock in the shape of a heart, leaving an opening somewhere for the maze to start. 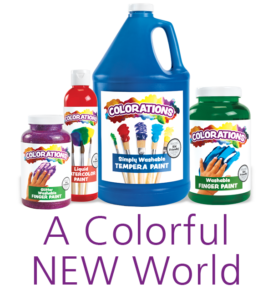 The finished product will result in a maze that can be used with a round bead or even a mini pom pom and a straw!